Amsterdam, The Netherlands, 21st November: As part of their commitment to provide consumers with innovative offerings and customer-centric banking experiences, today, Metro Bank announces the launch of its new commercial internet banking platform – marking yet another disruptive step for the challenger bank. Since its initial launch in 2010, Metro Bank has demonstrated an innovative, customer-focused approach that has scored its success as a true challenger – being the first new high street bank to open in the UK for over 100 years. Metro Bank’s new digital banking platform will enable customers to tailor access and set payment limits for individual users, with the ability to choose different levels of verification and authorisation – from self-authorisation, up to a two-manager verification and authorisation sign-off process; revolutionising customers’ oversight of their finances. Its advanced search facility also enables customers to access transaction history from the date the account was opened, a direct response to customer feedback. We are the creators of the Backbase Omni-Channel Banking Platform, a state-of-the-art digital banking software solution that unifies data and functionality from traditional core systems and new fintech players into a seamless digital customer experience. We give financials the speed and flexibility to create and manage seamless customer experiences across any device, and deliver measurable business results. We believe that superior digital experiences are essential to stay relevant, and our software enables financials to rapidly grow their digital business. 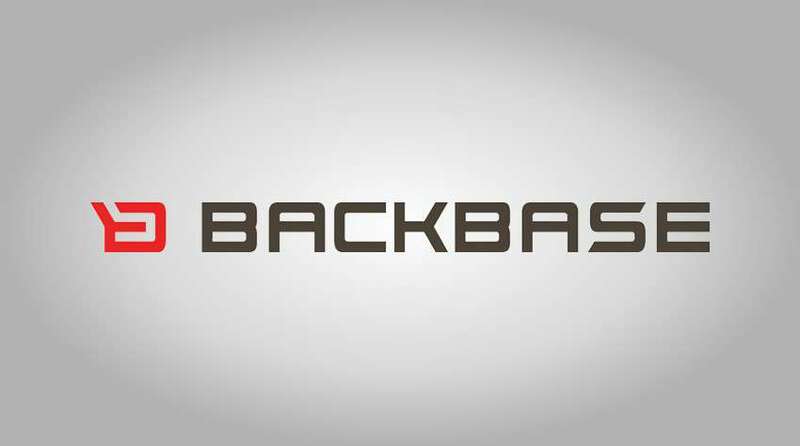 More than 80 large financials around the world have standardized on the Backbase platform to streamline their digital self-service and online sales operations across all digital touchpoints. Our customer base includes ABN AMRO, Barclays, CheBanca!, Credit Suisse, Fidelity, Hapoalim, HDFC, Hiscox, ING, KeyBank, Legal & General, Al Rajhi Bank, NBAD, OTP, PZU, PostFinance, Societe Generale de Banque au Liban and Westpac. We’re authorised by the Prudential Regulation Authority and regulated by the Financial Conduct Authority and Prudential Regulation Authority. Most relevant deposits are protected by the Financial Services Compensation Scheme. For further information about the Scheme refer to the FSCS website www.fscs.org.uk.